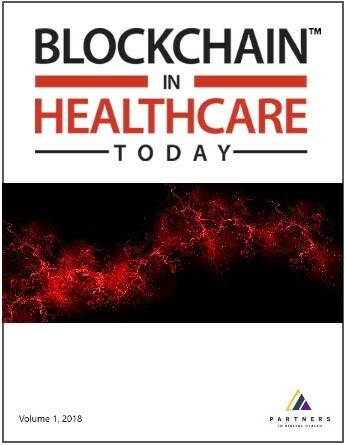 This article describes how blockchain technologies can be used in the context of Public Health Surveillance through decentralized sharing of genomic data. A brief analysis of why blockchain technologies are needed in public health is presented together with a distinction between public and private blockchains. Finally, a proposal for a network of blockchains, using the Cosmos framework, together with decentralized storage systems like IPFS and BigchainDB, is included to address the issues of interoperability in the health sector.